Are you struggling with joint pain? If you are suffering from joint discomfort in your knees, wrists or another part of your body, you are not alone. Millions of people are miserable of this pain as well. They have to pay a myriad of money to treat the pain by medications. However, through much medical researches, using these pain medications in a long term has its side effects and complications. 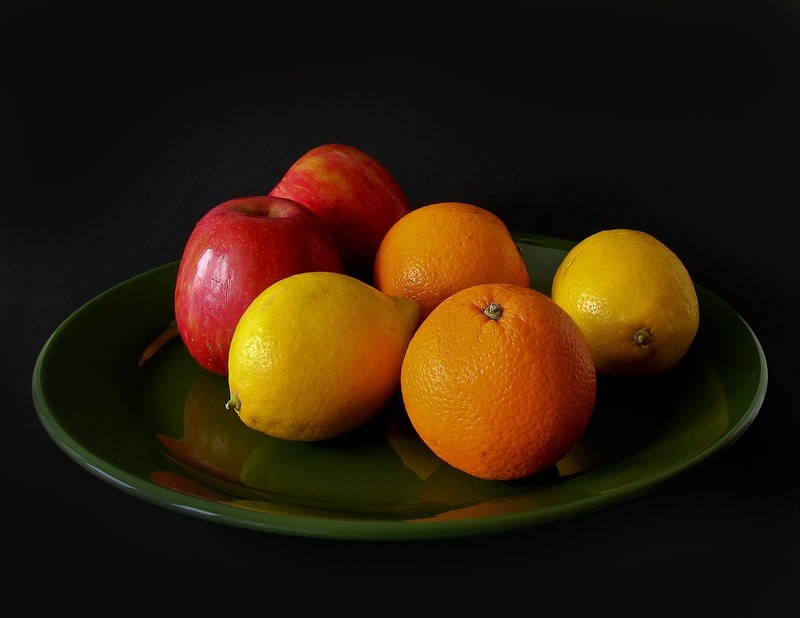 A good news is that you can also relieve pain by some particular fruits. Fruits contain various vitamins and antioxidants which can help to treat inflammation that help to relieve joint pain and discomfort. Cherries are the first thing we would highly recommend to you because cherries have a certain amount of antioxidants. Some research has shown that cherries help to dwindle the frequency of joint pain and have good results in inflammation treatment by the amount of anthocyanins found in cherries. 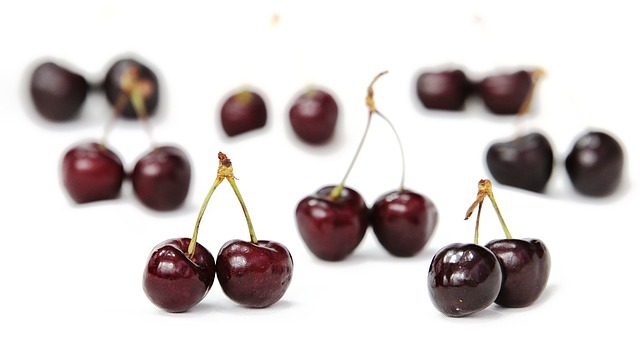 Therefore, cherries would be a perfect home remedy for treating joint pain and inflammation. Through many scientific studies, we found that it would be ideal if you eat 10 to 12 cherries on a daily basis for 20 day period. We all know that pineapples contain antioxidants and vitamin C that make our immune system stronger and play a vitally important role in treating inflammation. 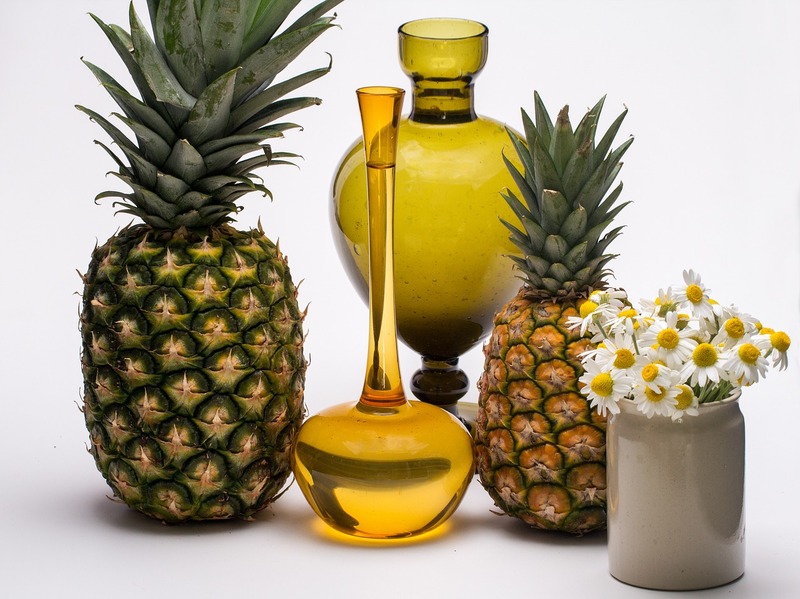 But that is not all, pineapples also contributing in alleviating joint pain as well. According to scientific studies, pineapples supplies bromelain which is used to relieve the pain in trauma or surgery. 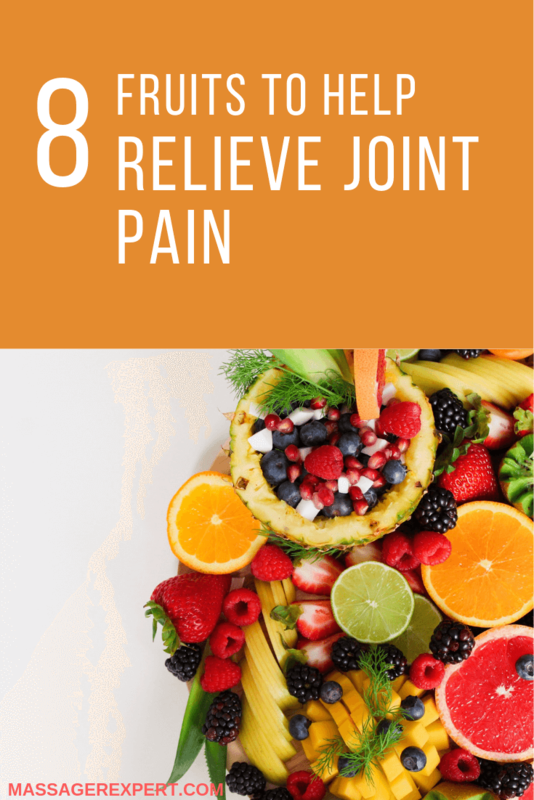 As pineapples, oranges also a rich source of vitamin C. One research has shown that consuming vitamin C in oranges can reduce up to 30% the risk of joint pain in rheumatoid arthritis. Grapes, regardless with what kind of grapes- black or green, are amazing kind of fruit we should add to our diet on a regular basis. They are not only nutritious but also full of naturally and effectively healing power. 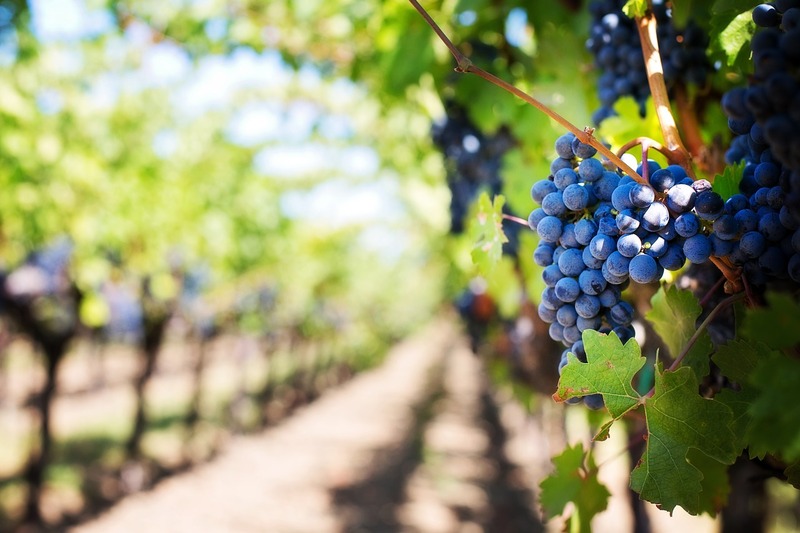 A Harvard School of Public Health study has shown that anthocyanidins found in grapes reduce inflammation and joint pain. Watermelon is a great source of carotenoid beta-cryptoxanthin which lesson inflammation symptoms, therefore relieve the pain. 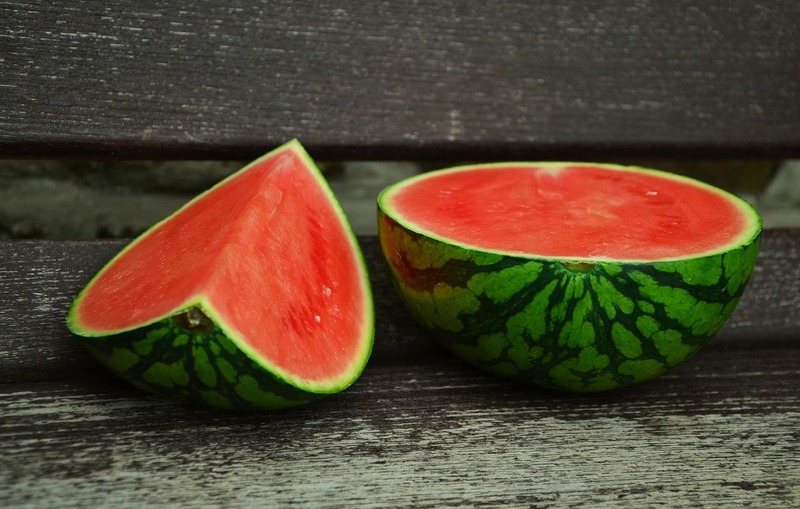 You can squeeze watermelon to get watermelon juice or you also can eat directly every day. Your body will thank you as its good result in reducing pain. 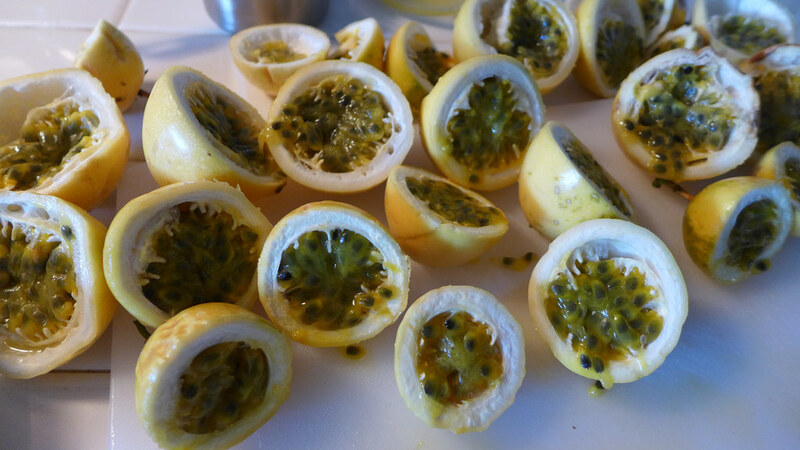 Passionfruit always make us mouthwatering because of its delicious taste. Passionfruit contains vitamin C, antioxidant and ascorbic acid. These substances will help our body fight against joint pain from inflammation process. Many studies have shown that complement passionfruit to your daily diet for a 30 day period will not only reduce remarkably the appearance of joint pain and discomfort but also play a vital role in improving joint articulation in general. Besides, it provides a wide variety of benefits in preventing cancer. We knew dates as a sweet and enchanting fruit, but we have not heard about its effect on pain relief. 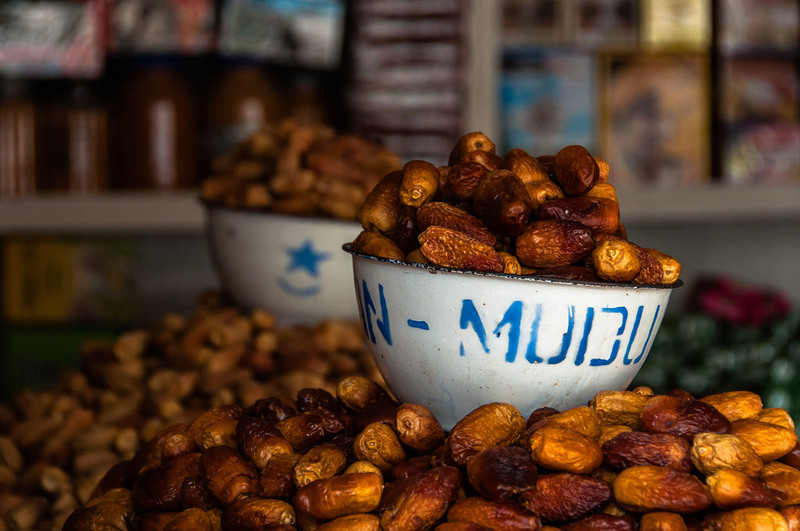 In a scientific study, dates contain a lot of necessary minerals, vitamins, and polyphenol which result in alleviating joint pain by regenerating bone tissue and preventing inflammation. You will see the positive difference if you put 6 dates to your everyday breakfast meals. Another recommendation is carrot, one of the great fruits to treat joint pain at home if you do not want to use pain relief medication. 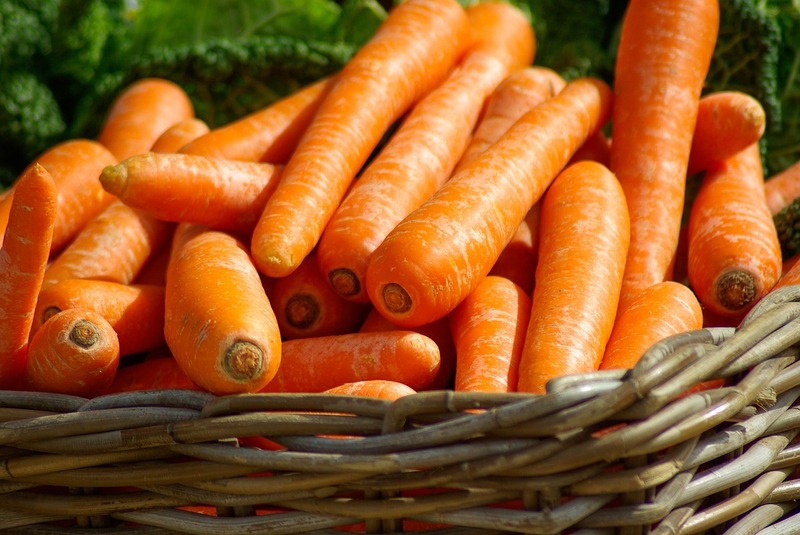 Beta-cryptoxanthin was found in carrots which are powerful antioxidant. It helps to reduce the risks for joint pain and prevent rheumatoid arthritis. As a colored fruit carrots have the properties to reduce inflammation of plantar fascia as well as swelling of different parts of the body. 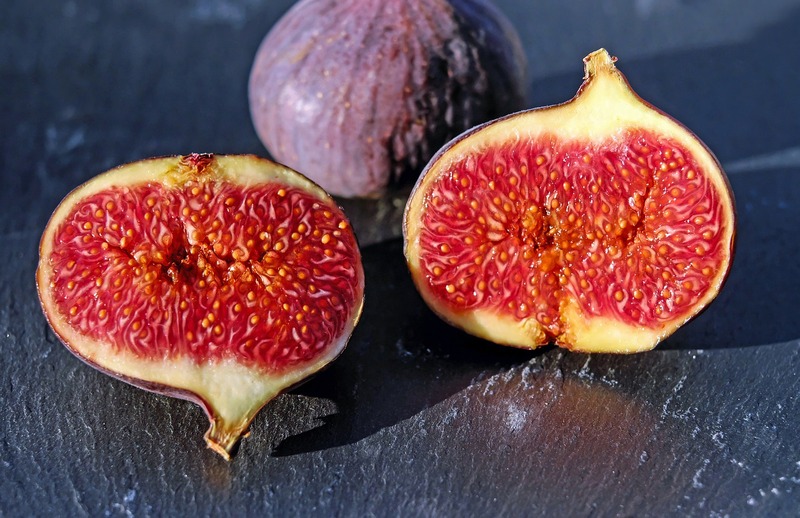 If you are trying to find natural pain relief for your joint, figs would be a great choice you should care about. 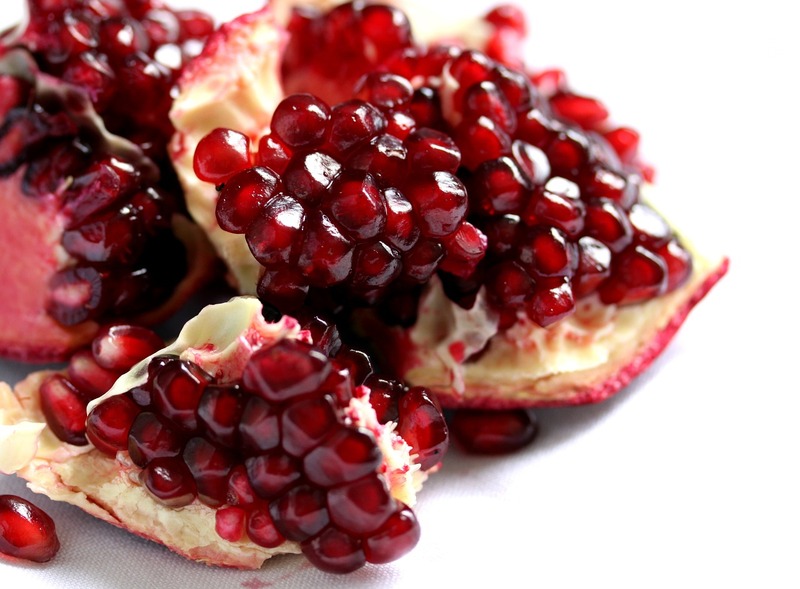 This fruit will strengthen your bone and treat inflammation. Add 5 figs on a regular basis. You will see the good result on alleviating pain in joints after a short period of time.